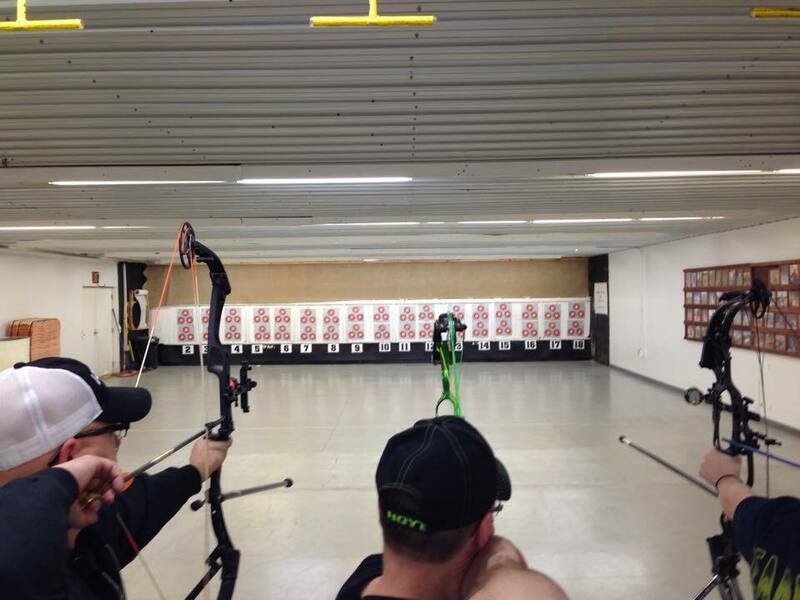 Indoor 3D League has become an integral part of Sandhills Archery Club’s winter activities. Enjoy the winter by shooting Indoor League. 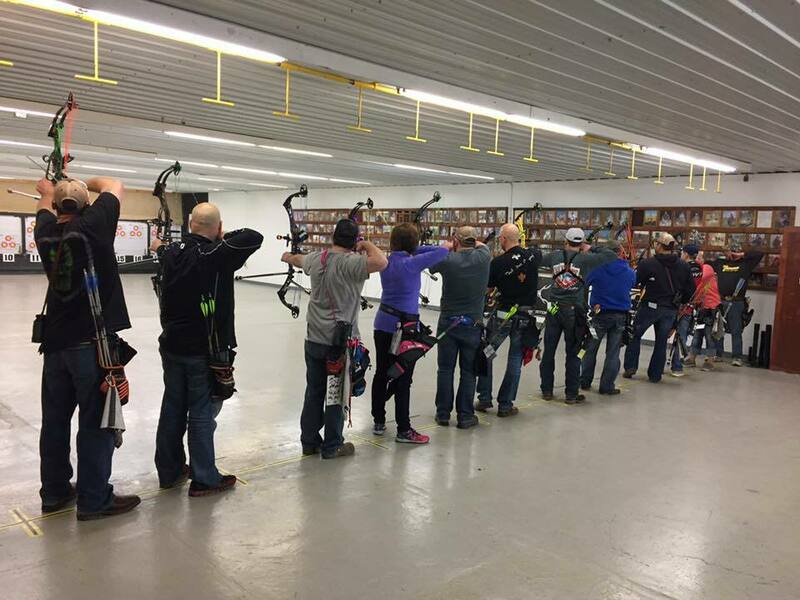 Sandhills Archery Club offers leagues for all shooters. We offer 3D League, Traditional 3D League, Youth 3D, and a 300 League. League is not meant for only the advanced shooters - all skillsets are encouraged to join! Range Captains are available in the indoor facility during league to offer assistance if needed. Any help (setting up targets, taking them down, selling score cards, etc.) you can give to make the league more successful would be greatly appreciated! *Public Hours are only available during league dates - starting the week of January 16th-april 3rd. A participant must first shoot a qualifying score in their chosen division and is grouped with fellow archers. 3D League will be Thursdays 7:00pm and 9:00pm. Archers interested in 3D League must sign up before league starts, for a specific time slot, and pay for the league up front ($60). Only those archers signed up will be allowed to shoot at the designated time. All divisions will be supported (Target, Bowhunter, Traditional, Youth & Cub). Upon payment, 12 score cards will be given to the archer for all 12 weeks of the League Season. Only those cards will be used for the archer’s score. Traditional League will occur on Tuesday nights at 6:45 PM. The targets will be setup closer than targets during Sign-up or Open League. Archers must register and pay upfront ($60). The scores in Traditional League will be recorded separately from the other divisions.